The historic Ross Mansion is a memorable venue for bridal and baby showers, small rehearsal dinners and special celebrations. 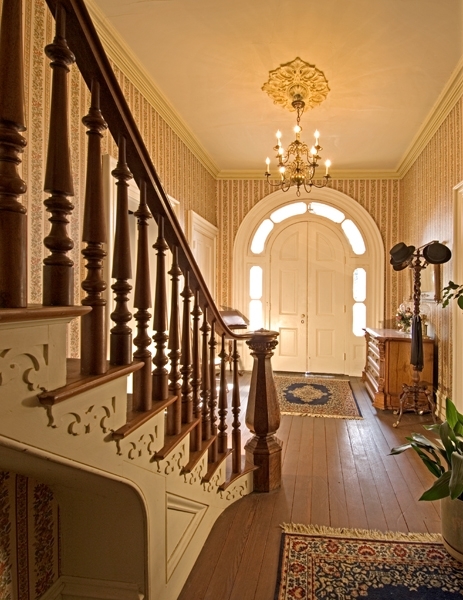 Guests are encouraged to explore the first floor of the home and enjoy the grounds while visiting the site. Guidelines have been established to respect the integrity of this historic property and to ensure a successful event for our guests. The Ross Mansion is available for rental all year round except weekends between 1-4 pm and holidays. Due to the size and special historical nature of the Ross Mansion, limits are placed on the number of guests.